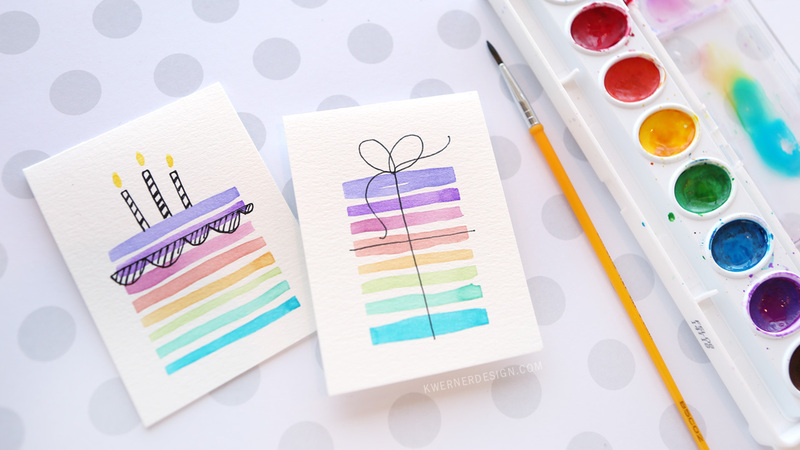 Whether you want to give someone you care about a unique gift they won’t get anywhere else or you are low on budget and are looking for a last-minute option that will get you out of trouble, you can use these birthday home DYI presents to give your friends or loved ones something that is both useful and one-of-a-kind. You can make a custom leather pouch that is either specially designed to carry specific objects like hand tools, or one that can be used for any number of things. Leather pouches are relatively easy to make and the gift recipient will surely find a use for them. They are also durable which means you will be remembered for a long time. A leather pouch is a practical item that anyone with basic skills can make without much effort. You will need various materials but the great thing is that you will be able to buy them all into a single kit. You can buy a set of everything you need to create a unique copper mug that holds a special message for the gift recipient, minus the marker and some nail polish remover. You can this way write a meaningful message or a joke you know the gift recipient will enjoy. The fun part is the message on the mug is much more visible when the cup is filled with a cold beverage. You will need copper mugs, an engraving pens, and practice pieces to make sure you can get it right before you ruin the mugs. You can easily turn an empty tissue box into a money dispenser. This is a great gift for kids who will love pulling the money out of the box. You will need an empty tissue box, craft paper, double-sided tape, scissors, a marker and painters tape. You need to stick the money together with tape, roll them and place the roll inside the tissue box. This is a great way to make a cash gift seem fun and hide the fact that you either forgot about the birthday or didn’t put much time into it. A great gift for anyone is a watercolor portrait they can hang on their walls. It looks great and it is very easy to do. You will need to find a good photo of the subject that has an even amount of shadow and light on the face. Print the photo in black and white and cover over the backside with a regular pencil. Place the photo on the watercolor paper and start tracing the outlines of the face and then add watercolor to paint inside the lines. You can use a single color to great effect and put the portrait in a frame when you’re done. This is a great way to make use of photographs and display them in an interesting fashion. You can use photos of the gift recipients or of you two together. This photo collage star can be put on the mantel or even hanged on a wall. You will need a metal star or you can make one from hard cardboard. Cut the photos into triangles and trapezoids and glue them to the star. You can paint a coat of finish to the star for a more polished look. Giving home DYI presents can be very tricky. While you want the recipient to notice the work you’ve done, you still want the gift to look good and be useful.